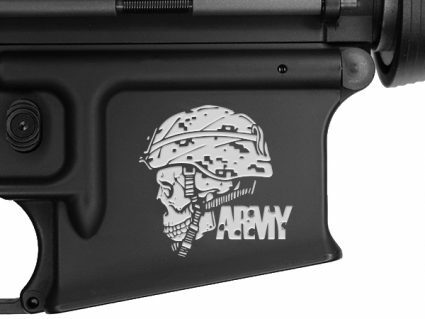 Get your hands on the new KWA KeyMod AEG T-Shirt! 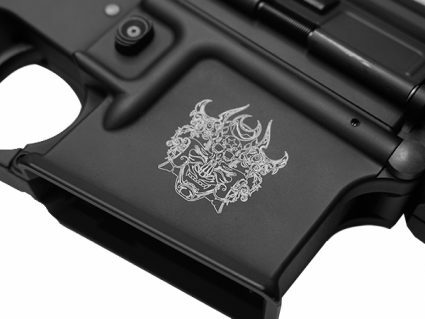 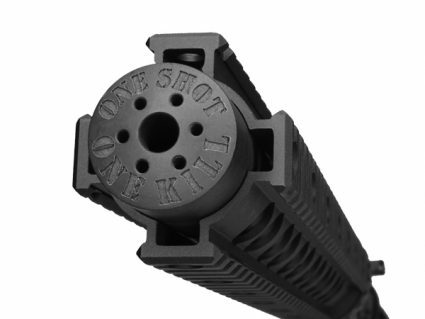 The super soft tri-blend shirt features the new KWA KR Series on the back and the KeyMod accessory rail down the front. 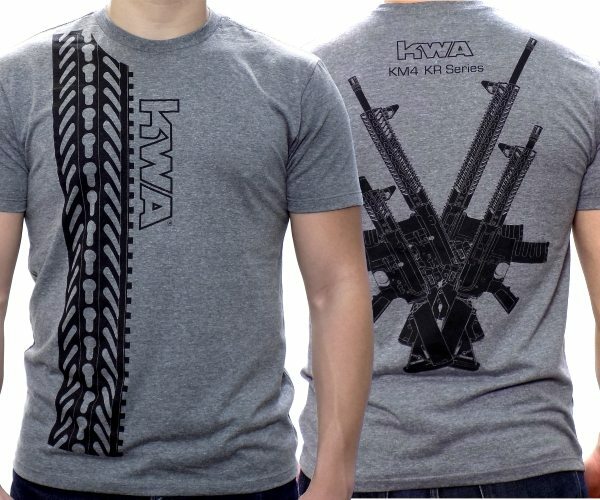 With a mix of 50% polyester, 25% cotton, and 25% rayon, this shirt is amazingly soft and comfortable, but durable enough to show your KWA pride for years.